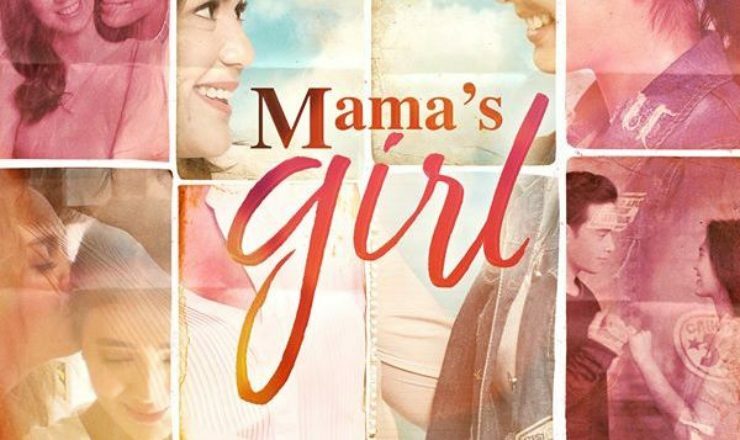 The poster for Mama’s Girl starring Sofia Andres, Diego Loyzaga, Jameson Blake and Sylvia Sanchez has been released by Regal Films. Sofia Andres and Diego Loyzaga stars in Regal Films’ first offering for 2018 – Mama’s Girl. Directed by Connie S.A.